Many key debates in practical ethics ultimately revolve around the question of well-being. But is there really an objective way of evaluating one life as better, or more flourishing, than another? This module will survey the central philosophical accounts of well-being, and examine potential subjective and objective dimensions of well-being. We will then critically consider the relation between these philosophical theories and recent empirical work aiming to measure well-being and happiness, including work on Quality Adjusted Life Years (QALYs) and Disability Adjusted Life Years (DALYS). We will then turn to investigate the relation between well-being and disability. Does disability necessarily reduce well-being? We will consider empirical data that casts doubt on this assumption, and assess competing accounts of disability, such as the medical and social models. In the last part of the module, we will turn to the debate about human enhancement. We will review the current state of the science, from CRISPR gene-editing techniques to transcranial direct-current stimulation. Should we use such methods to radically enhance human capacities, making people who are smarter, happier or even more moral? Might such technologies lead us to a ‘posthuman’ future? We will consider views on both sides to this debate, and ask whether it sheds new light on what it means to be human. Bed and breakfast accommodation at other University colleges can also be booked on the Oxford Rooms website. Teaching staff and associates of the Oxford Uehiro Centre for Practical Ethics will present on the week-long intensive sessions. Dr Guy Kahane is the Director of Studies at the Uehiro Centre for Practical Ethics and Deputy Director of the Oxford Centre for Neuroethics. He is also a Fellow and Tutor in Philosophy in Pembroke College, Oxford and Associate Professor at the Faculty of Philosophy at Oxford. Kahane joined the Uehiro Centre as research fellow in 2005, and held a Wellcome Trust University Award in Biomedical Ethics from 2009 to 2014. Kahane is the author of over 70 papers on practical ethics, the psychology and neuroscience of morality, and on other topics in moral philosophy. He was associate editor of the Journal of Medical Ethics, and is currently an associate editor of the Journal of Practical Ethics. Professor Julian Savulescu has held the Uehiro Chair in Practical Ethics at the University of Oxford since 2002. He holds degrees in medicine, neuroscience and bioethics. He is the Director of the Oxford Uehiro Centre for Practical Ethics within the Faculty of Philosophy. He is Director of the Oxford Centre for Neuroethics, which is one of three strategic centres in biomedical ethics in the UK funded by the Wellcome Trust. In 2014, he was awarded a Wellcome Trust Senior Investigator award to work on Responsibility and Health Care. He is also Director of the Institute for Science and Ethics within the Oxford Martin School at the University of Oxford, where he examines the ethical implications of technology affecting the mind, as well as leading an interdisciplinary programme on collective responsibility for infectious disease. In 2017, he will establish the interdisciplinary Wellcome Centre for Ethics and Humanities with co-Directors in Public Health, Psychiatry and History. Professor Savulescu is a leader in medical and practical ethics. He is Editor of the Journal of Medical Ethics, the highest impact journal in the field, and founding editor of Journal of Practical Ethics, an open access journal in Practical Ethics. He is the Sir Louis Matheson Distinguished Visiting Professor at Monash University and the Honorary Professorial Fellow at the Florey Neuroscience Institutes. He received an honorary doctorate from the University of Bucharest in 2014. This course consists of an intensive teaching week in Oxford to include lectures, seminars, discussion groups and student presentations. The teaching week will be fully supported online via a Virtual Learning Environment to include essential readings, texts and online lectures. 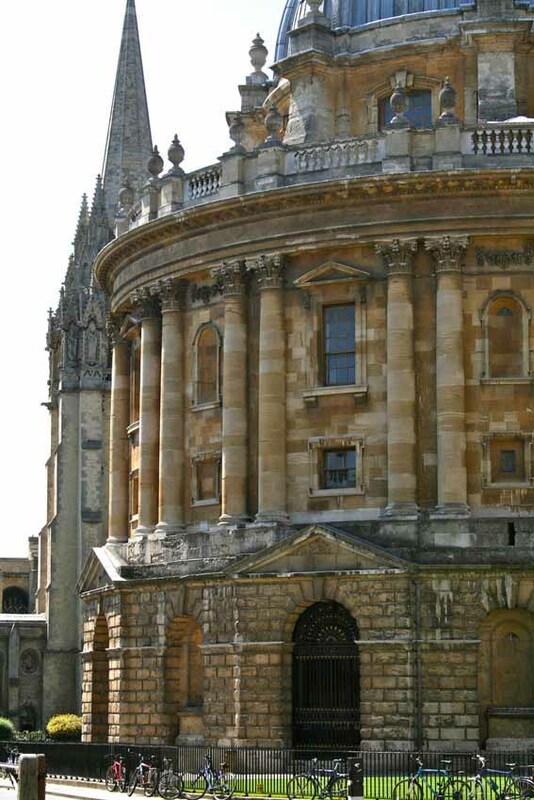 Students can continue discussions when away from Oxford using the online forums. Assessment for each module will be based on a written assignment, which shall not be of more than 3,500 words. This course can be taken with or without academic credit. All participants who satisfy the course requirements will receive a Certificate of Attendance. Those opting to take the course for credit and successfully complete an assignment will also receive 20 CATS points at FHEQ Level 7 (postgraduate). Credit points are recognised by many employers and universities in the UK and internationally. This module can be taken as part of the MSt in Practical Ethics, or as a stand-alone short course. This course requires you to complete the application form and submit along with a copy of your CV. If you are applying to take this course for academic credit you will also need to complete section two of the reference form and forward it to your referee for completion. Please note that if you are not applying to take the course for academic credit then you do not need to submit a reference. The short course application panel will convene at certain times in the year to assess all short course applications received by that date. These dates are to be finalised, but are likely to be at the end of January, March and August (further dates may become available depending on numbers). Please follow the application guidelines on the MSt in Practical Ethics page. Applicants will need to have a good working knowledge of email, internet, word processing and Windows applications (for communications with course members, course team and administration). Where applicable, applicants will need to provide evidence of proficiency in English at the higher level required by the University. 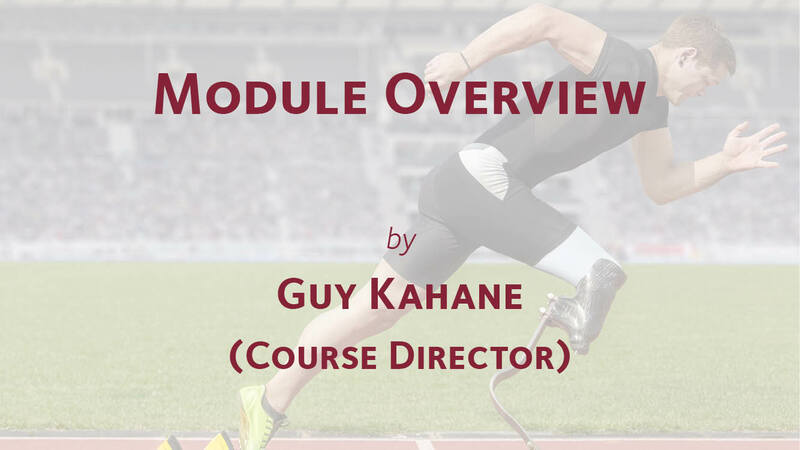 This module can also be taken as a stand-alone short course.